and allow them to pursue their asylum claims. TODAY: Call Rep. Crowley and ask him to help stop the men from being turned over to the political violence that caused them to flee. I am writing in support of the Bangladeshi detainees that are currently facing deportations back to imminent danger. – Release of the detainees from detention to provide them the ability to prepare their cases. I am also aware that some of these asylum seekers have already been exposed to representatives of the same government that they have sought asylum from, and that the names of all the detainees who face deportation have been publicized by Bangladeshi media thus further endangering their lives. I join the demand for an immediate halt to their deportations. Many of the men who participated in the #Freedomgiving hunger strikes in detention centers across the country last Fall are now scheduled to be deported at the end of this week. In recent months, the administration has deported many Central American migrants, including women and children, to their deaths and now it is preparing to do the same to 169 detainees who traveled across three continents to escape political violence in Bangladesh. 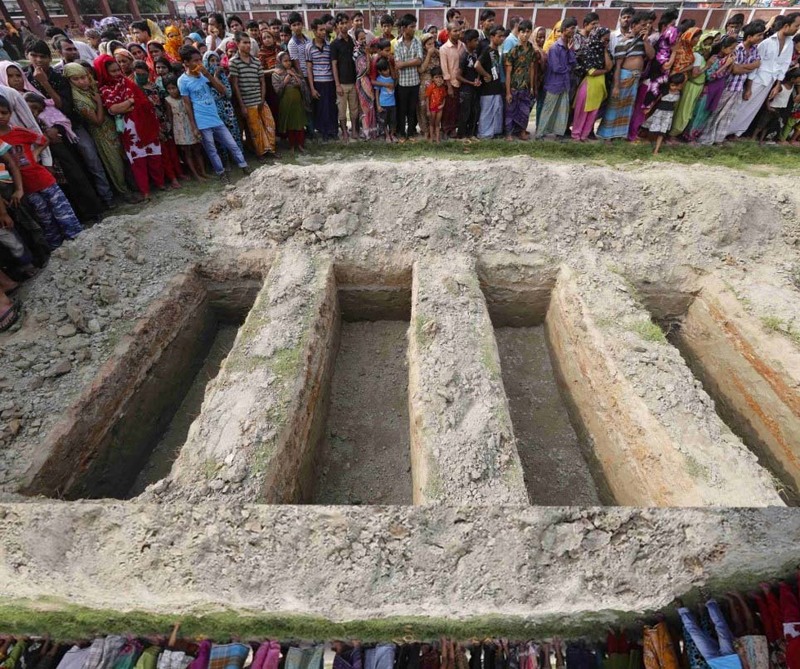 It was just reported that the US government – through the State Department and the US Embassy – has colluded with the Bangladeshi government to remove the men despite the real threat they face if deported. The fact that names of these asylum seekers have been turned over to the same government that they are seeking asylum from is a violation of federal, and likely international, law. They have had their full names printed in newspapers and will be met by the very forces that caused them to flee. It most certainly jeopardizes the lives of these migrants when they are sent back to an already unstable political situation and undermines international standards and procedures for asylum claims. The migrants have already been subjected to racially discriminatory treatment through prolonged detention, obstruction in their legal cases, and excessively high bond amounts. As DHS (and the Office for Civil Rights and Civil Liberties) is tasked with investigating their complaints, the same agency is moving forward to deport them, the very witnesses and victims to violations of federal and international law committed by DHS and ICE.